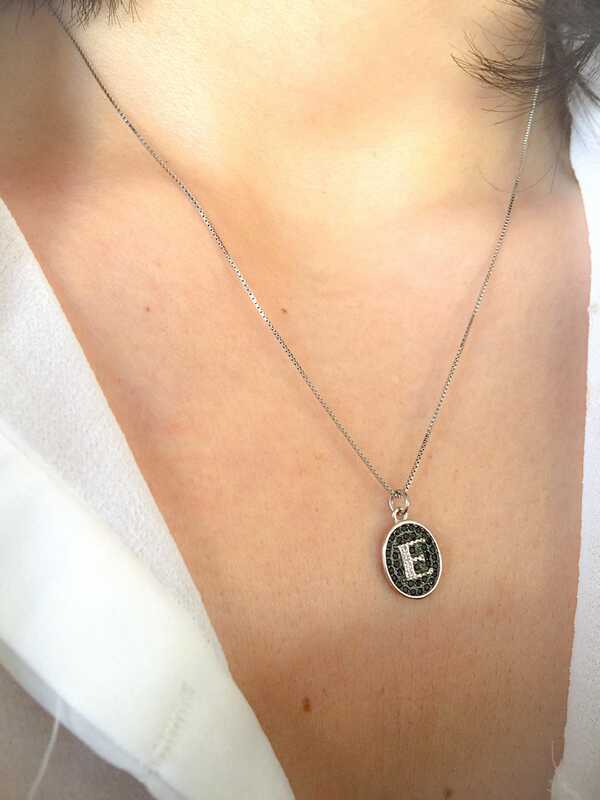 Wear your name or your initial ... A must that can not miss the wrist of a fashionista! 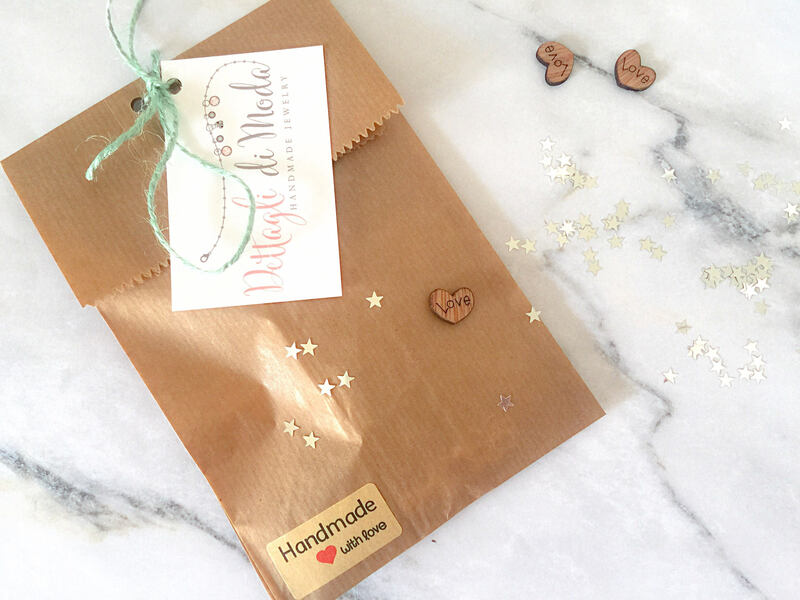 In this section you will find a selection of jewels with an initial that you can show off or give away ... They are always among the most welcome gifts! 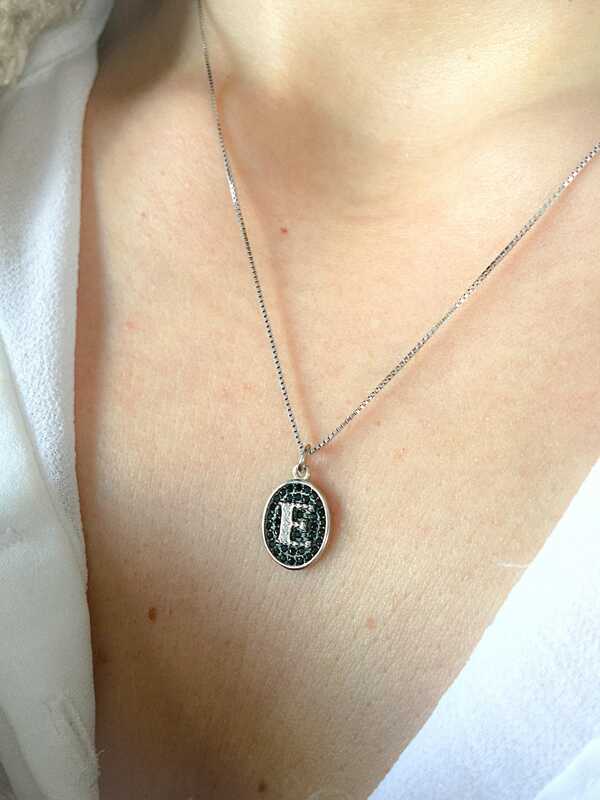 The necklace for sale is made entirely of 925 silver with initial silver pendant with black cubic zirconia. The size of the chain is 45 cm, a classic choker.